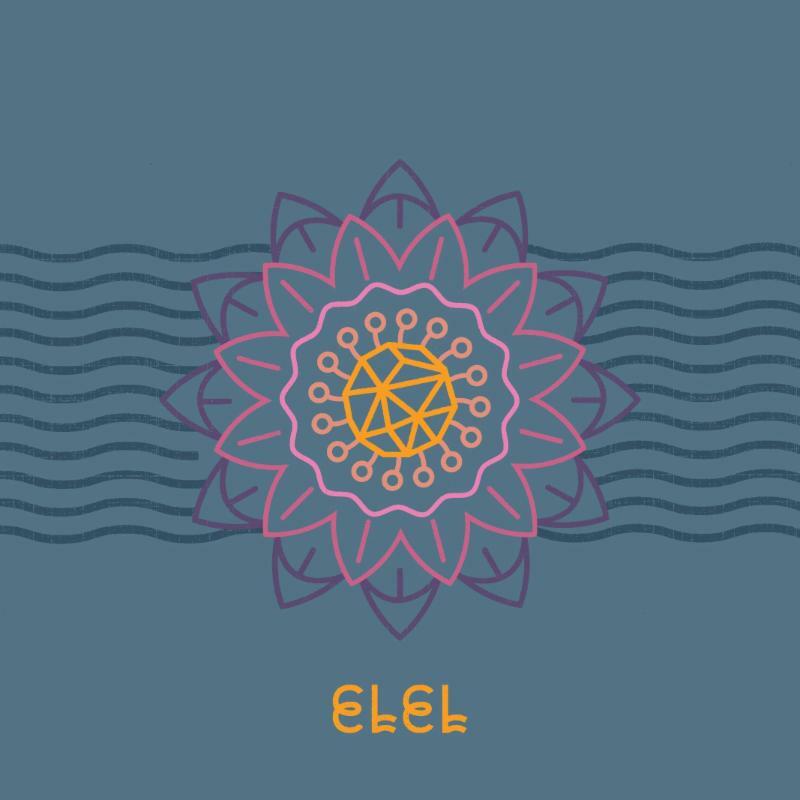 ELEL are an 8 piece (yeah 8!) pop band from Nashville, who earlier this month released their debut EP through Mom + Pop Music. The band have two horns, two drums, three keys, guitar, bass, and a multitude of vocals, all of which lead to music which is bright, energetic, and wholly positive.